Women on a Mission: Mom Edition: CHALKBOARD (NEW ADDITION TO THE KITCHEN)! 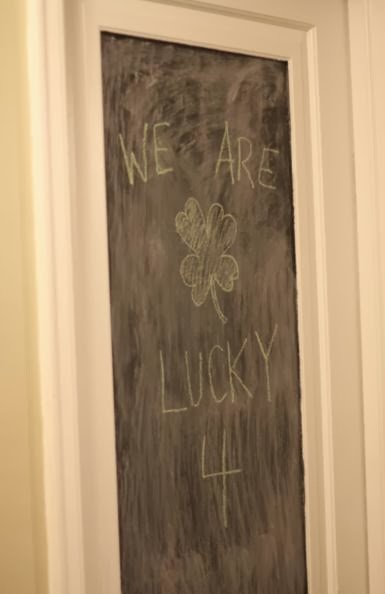 I decided to add another chalkboard to my kitchen and I am loving it! Remember, the steps here. It really is easy. 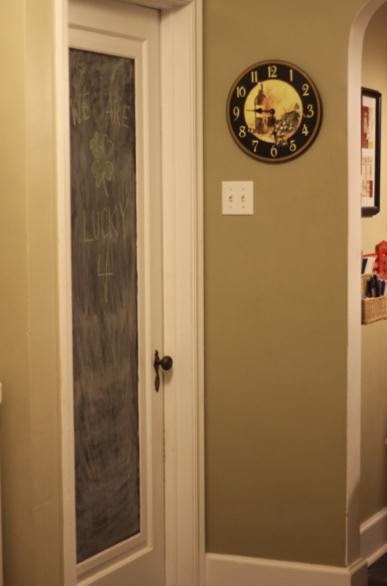 This project required four thin coats of chalkboard paint, and it is a huge improvement to the kitchen.